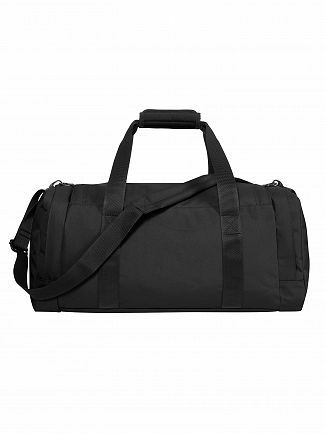 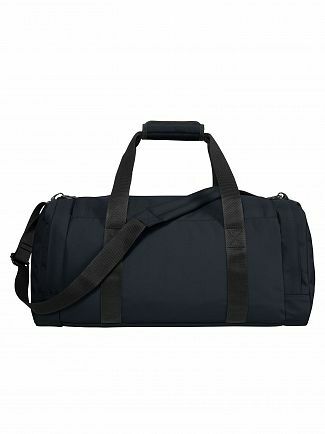 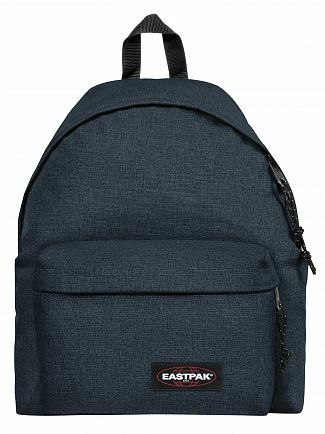 Originally, Eastpak were the supplier to the US military of duffle bags and backpacks, adopting the military khakis and blues and using lightweight yet durable materials. 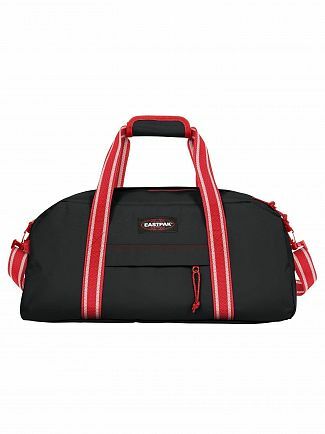 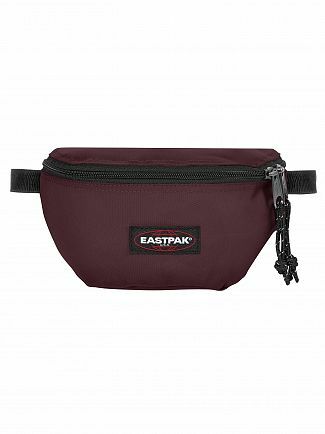 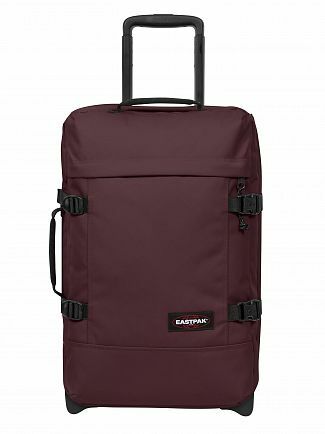 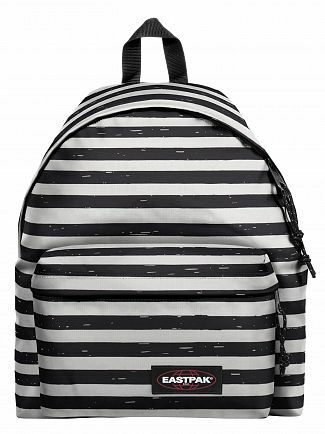 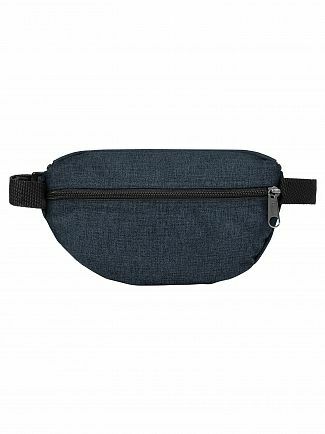 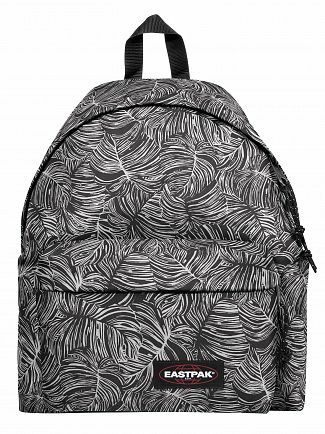 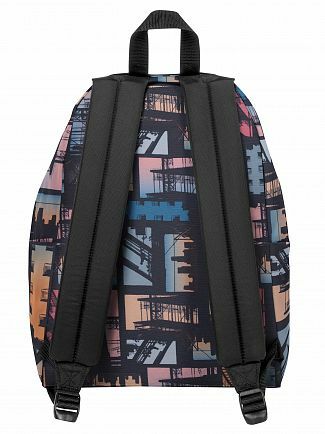 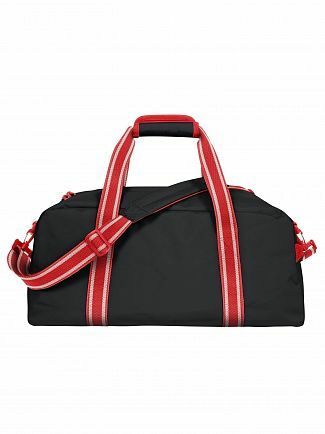 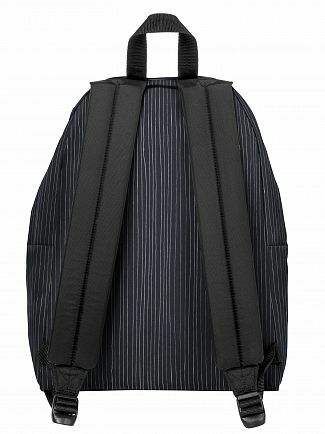 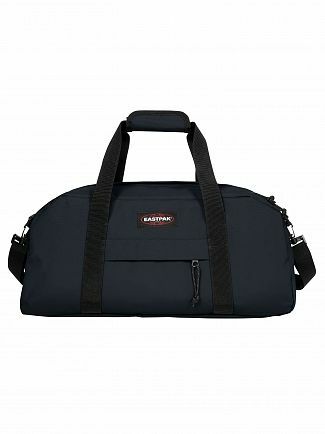 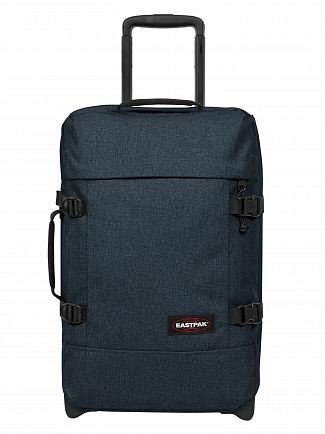 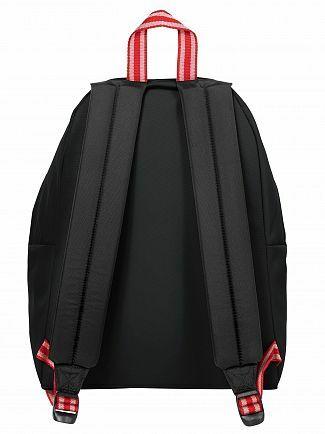 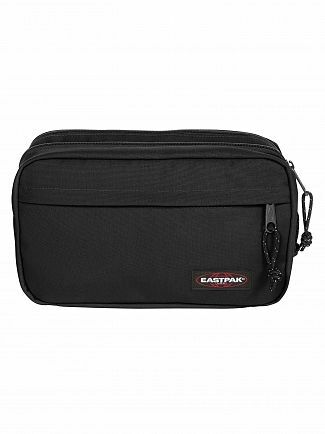 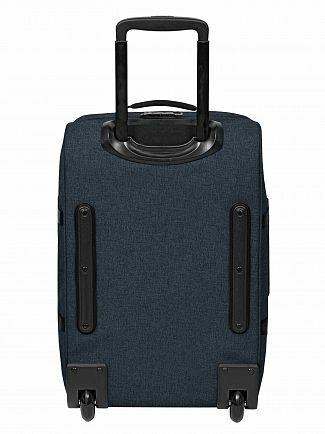 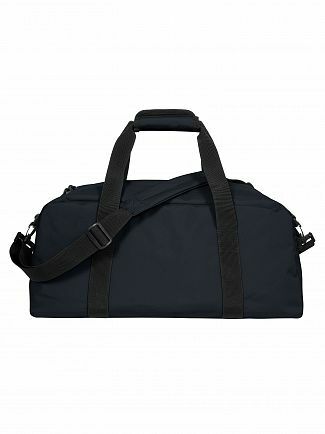 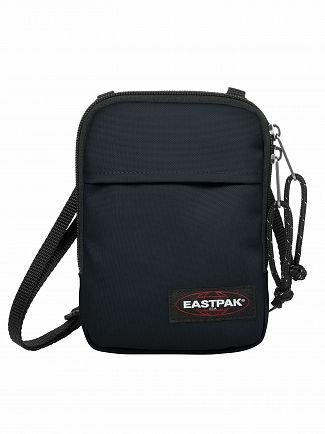 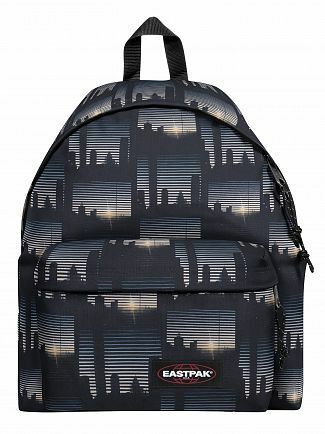 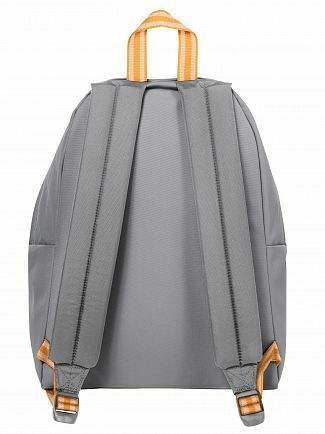 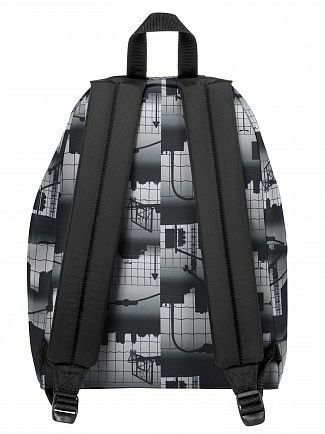 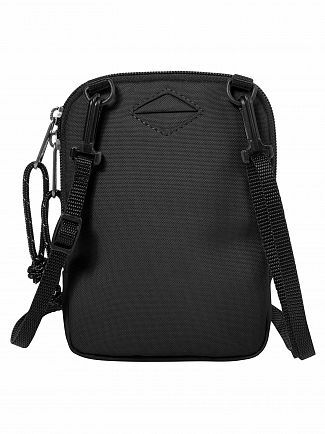 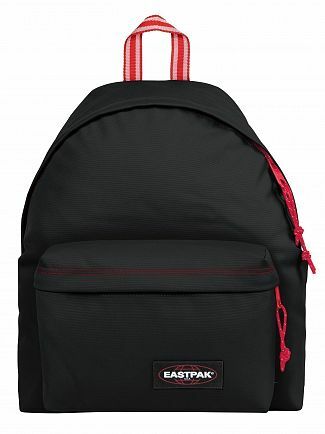 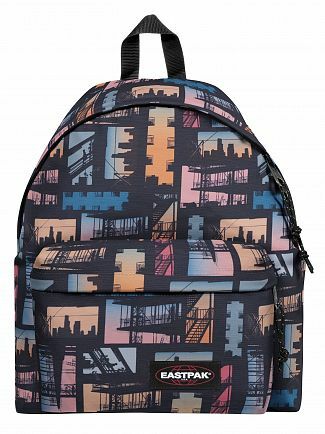 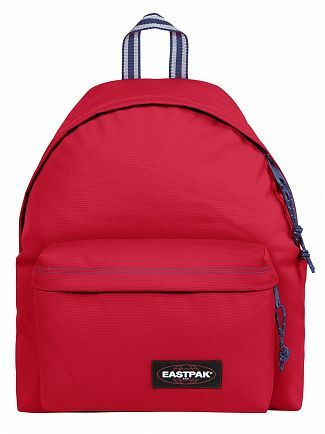 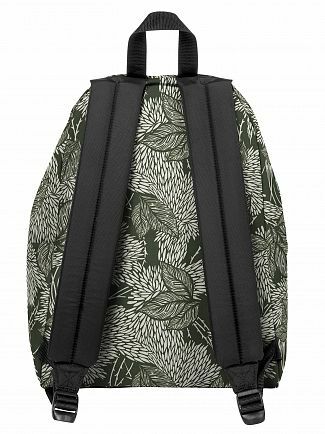 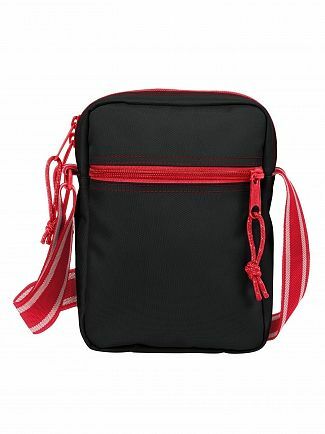 Nowadays, Eastpak provides rucksacks, duffle bags, handbags, briefcases, bum bags, satchels and suitcases to all the fashionable people of the world. 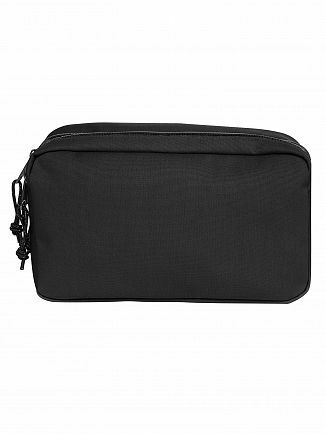 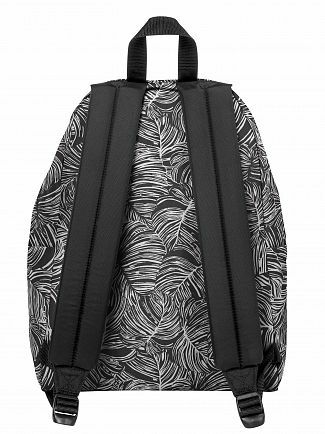 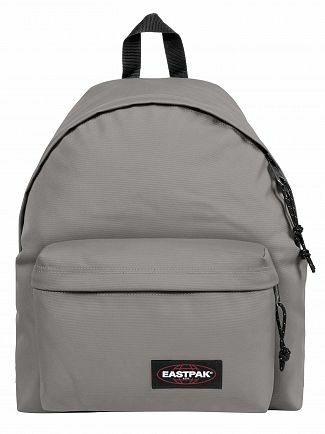 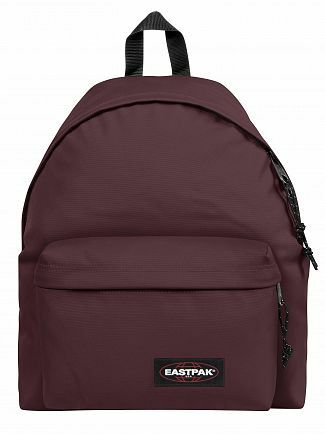 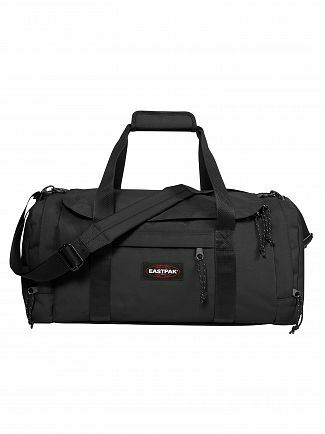 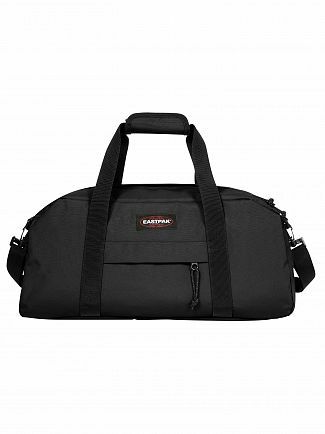 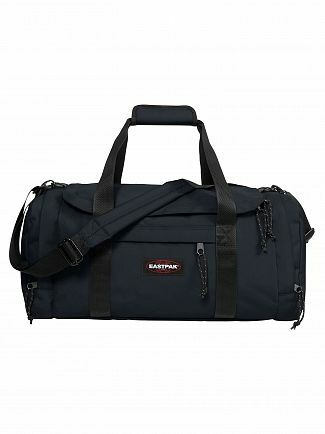 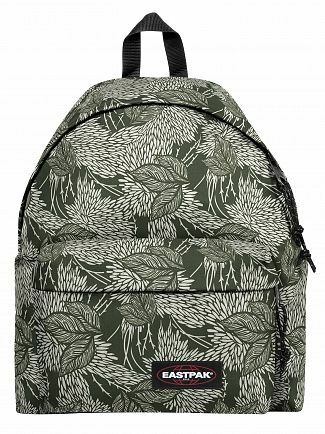 Eastpak has become as name that's synonymous with quality and hardiness, when it comes to bags, they reign supreme as the brand that puts together attractiveness and durability in a single package. 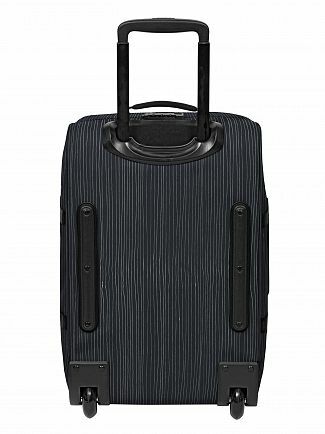 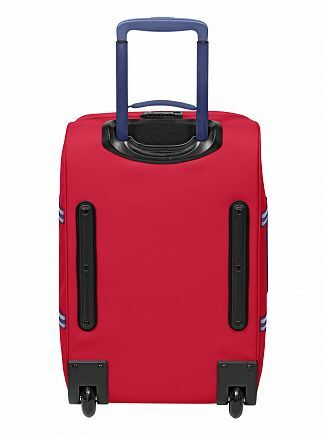 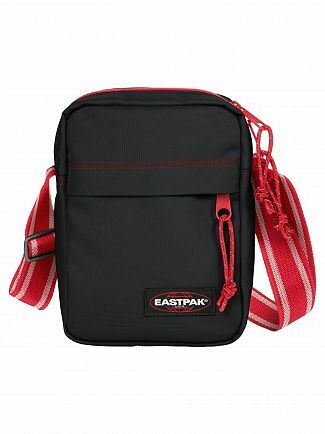 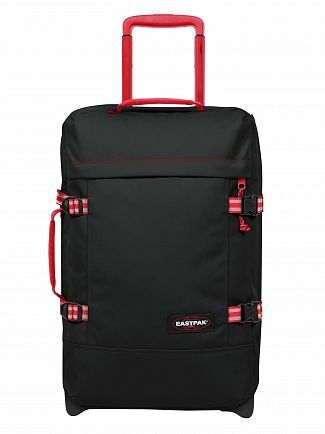 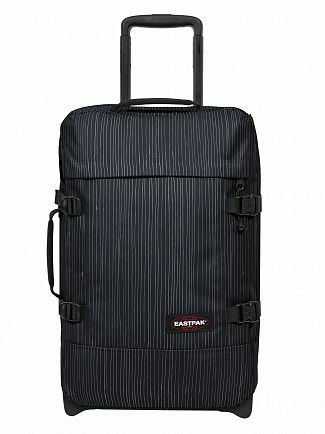 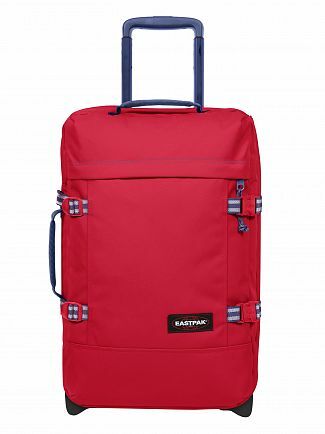 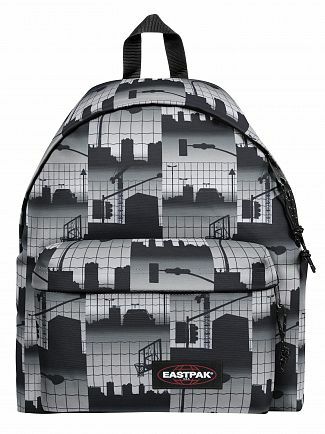 Check out what Eastpak has to offer and find the perfect bag for your travelling needs. 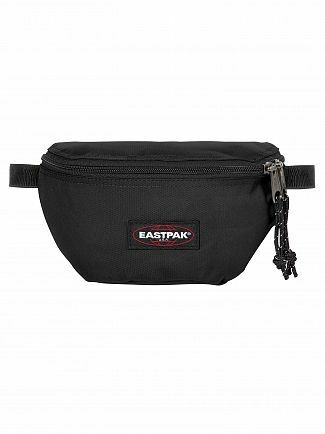 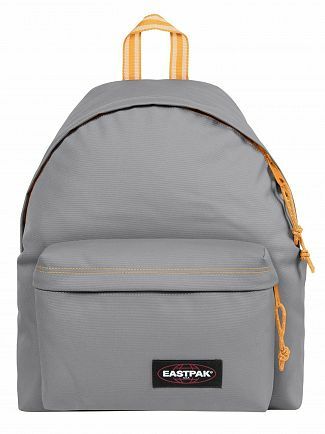 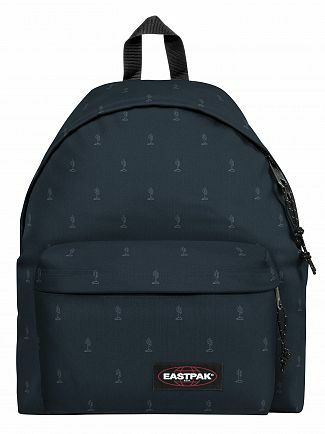 Alternatively, you could browse our Eastpak men's clothing sale.